Posted on 10/05/2018 When Does Workers Compensation Stop Paying? A cervical strain sustained on the job can drastically affect your work performance and could lead you to seek the assistance of an Iowa Workers' Compensation lawyer. Although you don't need a lawyer to get Iowa workers comp benefits, you do need a lawyer to maximize the value of your claim. If you have been experiencing neck pain, you may have a cervical strain, which is an injury to the ligaments, tendons, and muscles in your neck. Soft tissue injuries can damage blood vessels, causing blood to pool in muscle tissue. This will irritate the muscle, causing pain and spasms. The pooling of blood can also cause scar tissue, which can alter muscle structure, causing changes in soft tissues and spurring additional pain and spasms. An MRI is often ordered to detect muscle changes related to a cervical strain. Your cervical disc could also be a cause of pain related to cervical strain when tiny tears in the disc place pressure on your joints. For temporary relief, pain medication can be injected into the disc. 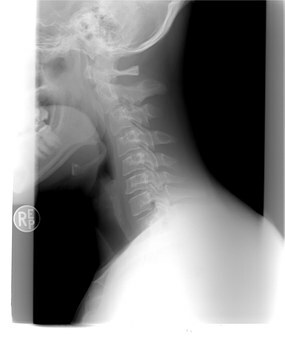 The pain of a cervical neck strain is often sharp or shooting. Inability to move your neck. Tingling and pain--when you move your neck in certain positions. Tissue swelling, which can make swallowing difficult. A burning sensation across the neck and shoulders. A cervical strain that developed after a workplace injury will necessitate a claim for Iowa workers' comp benefits. 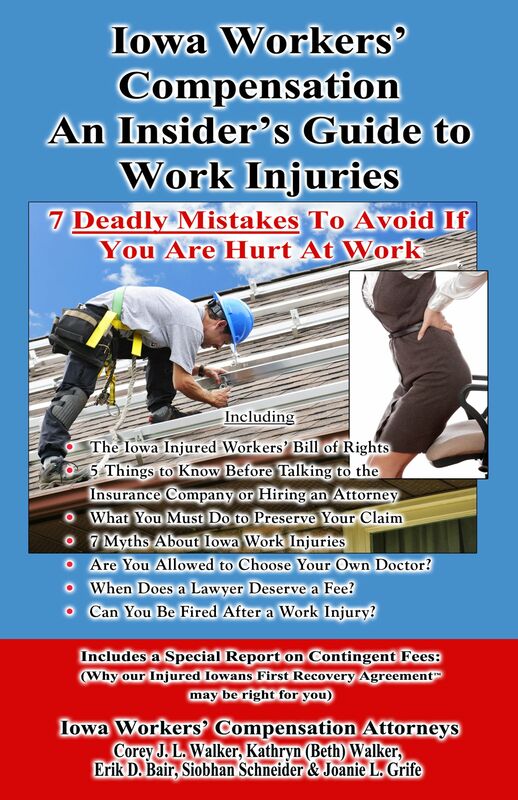 Whether you tripped at a construction site or jolted your neck in a car accident while delivering goods, if you suffered a neck injury you should contact an Iowa Workers' Compensation lawyer for assistance pursuing all benefits to which you are rightfully entitled.